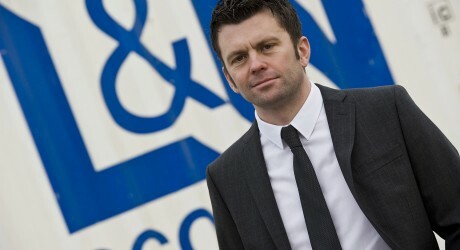 SPECIALIST oil and gas supply and service company, L&N (Scotland), have appointed Craig Finnie to operations director while Mike McArtney takes on a new role as business development director. Based in Dyce, Aberdeen, L&N (Scotland) provide weld cladding, fabrication services and assemble and manufacture subsea control systems. The company is also well-established in the valve sector, supplying, repairing and modifying valves and actuators used throughout the global oil and gas industry.